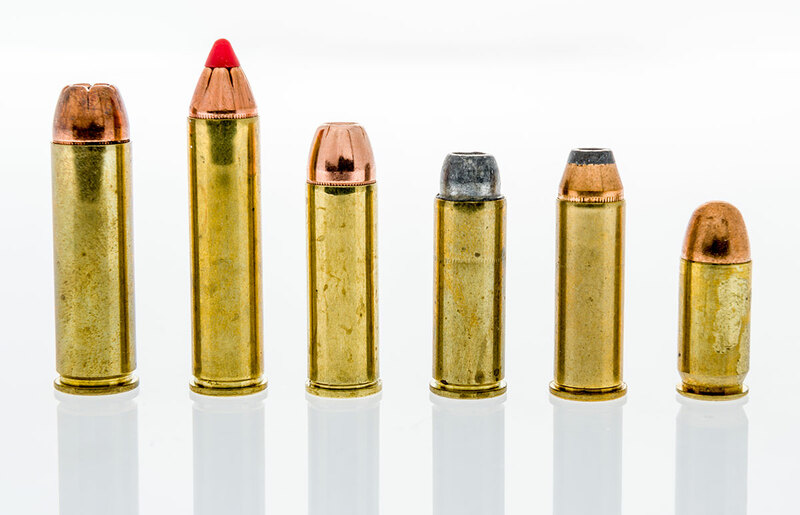 For those new to the firearms world the question is often asked “What is the best ammo?” To address that question we need to understand just what the purpose of the ammunition is. There are essentially two major classes of ammunition; ball, or practice ammunition, and defensive ammunition. Ball ammo is generally less expensive and has a copper jacketed lead bullet. These work great for target practice and training but are not the best choice when it comes to self-defense. Ball ammo can be found with brass, aluminum and even steel cases. Prices can vary dramatically, and many people shop diligently for the best price of the day. The other major category of ammunition is defensive loads. These are generally hollow point rounds with a higher concentration of gunpowder or propellant. The bullet on these rounds has a small cavity at the tip of the bullet with small cuts or serrations emanating from the edge of the cavity. This design allows the bullet to expand in size as it enters a target and in turn do more damage. These rounds are usually more powerful and more expensive. They perform significantly better in self-defense situations which is why you need them over standard ball ammo. Finally, in a small category are rounds that can be used for both. While you can obviously shoot all the defensive loads you like, cost becomes a factor. Hornady has started a round called Critical Defense which is designed to be used both for training and self-defense. It is priced in the middle and is a great solution for those who don’t want to deal with multiple flavors of ammo. Above all things it is important to get the right caliber for you gun and be diligent about making sure you are always running the right ammo. Mixing calibers can have a catastrophic outcome. 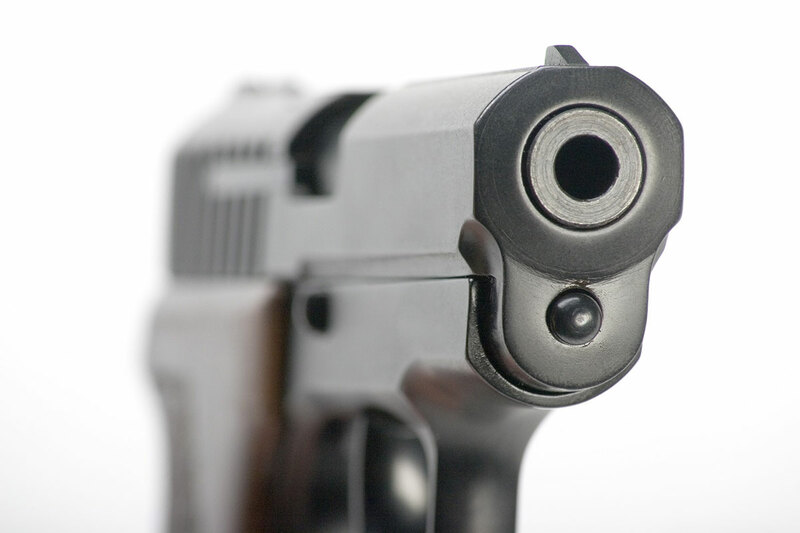 A 9mm round will fit into a .40 S&W gun, .40 S&W rounds can fit into a .45ACP gun and so on. Be aware and stay safe.